The Chinese healing art of acupuncture is one that dates back at least two thousand years. Some authorities maintain that acupuncture has been practiced in China for as long as four thousand years. Though its exact age is vague, what is certain is that up until the recent twentieth century, much of the population of the world was uninformed about acupuncture, its origins, and its capacity to promote and maintain good health. 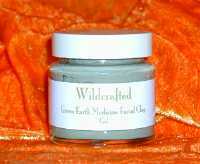 Even today in relatively "advanced" nations such as the United States there are many who hold acupuncture under the stereotype of a new or radical medicine, one which would almost always be a second choice after more familiar Western approaches to handling illness. 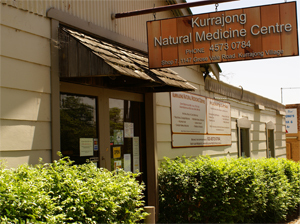 Kurrajong Natural Medicine Centre provides a full range of Alternative Medicine and Natural Therapies, which include Traditional Chinese Medicine, Western Herbal Medicine, Acupuncture, Chinese Herbs, Remedial Massage, Body Realignment Therapy, Exercise Therapy, Aromatherapy and more. 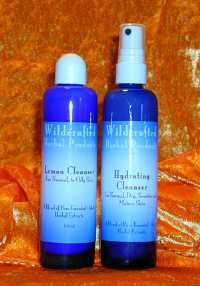 Kurrajong Natural Medicine Centre is your alternative medicine and natural therapies centre. We also offer Yoga Classes specifically for Patients as well as for the general public. In addition, from time to time we hold mini-seminars and general interest courses. 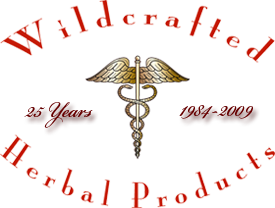 Our aim is to make Alternative Medicine available to everyone and to provide ongoing quality information based on scientific evidence. 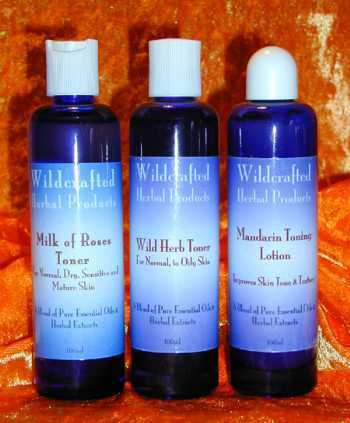 Wildcrafted Cottage has established it's first physical retail store and natural therapies center. 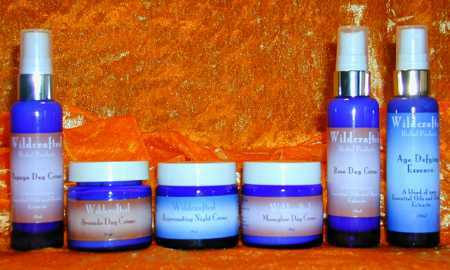 In the Blue Mountains, west of Sydney, Australia, Wildcrafted Cottage has established it's Alternative Medicine Center and Wildcrafted Herbal Products retail outlet.